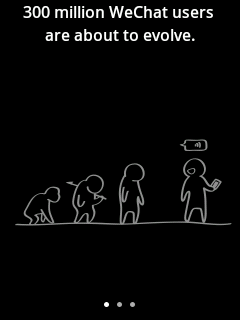 Here’s a new social networking mobile app that you will surely love. WeChat is a free mobile social messaging app that features video call, live chat, voice chat, group chat and social fun and more. Recently launched here in Philippines and now starting to gain popularity to all Filipino who loves social networking. Added to that is their TV commercial featuring Iya Villania and Drew Arellano which highlights the key features of WeChat. The app is almost available on all mobile platforms starting from Java, Symbian, iPhone iOs, Android, Blackberry, Windows Phone and even on your computer via web. WeChat needs internet connection for you to connect with your friends and love ones, supports Wi-Fi and cellular network on making video call, sending chat messages and accessing fun features. You can enjoy chatting just like you’re sending a text messages with your friends plus the hold to talk or voice message feature. Using WeChat you easily send videos and pictures right from the app in just a few steps. How to use Hold to Talk or Voice Message on WeChat? To use Hold to Talk feature or Voice message, just tap the voice icon located left of the ‘+’ button. Just hold the ‘Hold to Talk’ button then start talking to record your voice, once done just release the ‘Hold to Talk’ button to send the voice message. To return to chat, just press the keyboard button. How to send image and video on WeChat? Go to Chats then click on the user chat conversation or you can also go to your Contacts then click a contact whom you want to send a video or image. Click the ‘+’ button located left side of the text field, once you click that button a popup menu will appear where you can see the ‘Image’ and ‘Video’ button. You can take a picture or choose existing photos, the same with sending a video then click Send. How to use WeChat app on desktop or laptop? Once the QR code will appear on the web page, use your phone to scan the QR code. Login your WeChat account then go to Chats. Tap the upper left button to open a drop down menu then select Web Wechat. Click Start and scan the QR code on your desktop screen, then wait ‘til WeChat successfully recognizes the code. Another WeChat features where you can start up a video call with another WeChat user. As long as you have an internet connection you can use WeChat app Video call feature. Sad to say that this feature is not yet available on Group Chat. How to start a Video call with WeChat? Go to Chats then click on the user chat conversation or you can also go to your Contacts then click a contact whom you want to start a video call. Click the ‘+’ button located left side of the text field, once you click that button a popup menu will appear where you can see the ‘Video Call’ button. 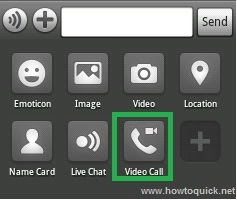 Click the Video Call button to start a video call. Do note that if your friend has not sent you a message in past 10 minutes you cannot start a video call right away. You’ll have to send an invite first and wait for the reply once their ready to start a video call. 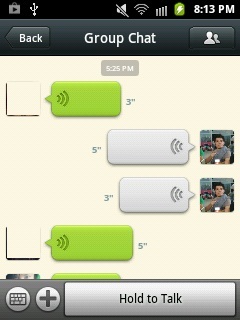 This is another great feature from WeChat, you can also call this as Walkie Talkie mode or conference call. This feature lets you start an audio chat session of WeChat users or a group audio chat where you can exchange conversation one at a time. How to start a Live Chat in WeChat? Click the ‘+’ button located left side of the text field, once you click that button a popup menu will appear where you can see the ‘Live Chat’ button. Click the ‘Live Chat’ button to start, once ready you will wait for the other party to join. Just softly press and hold the circle mic icon then start speaking, once done just release and it will be automatically heard from other Live Chat participants. To stop Live Chat session and go back to chat while waiting for other participants, just press the power button located on the upper left then click Quit Live Chat. With WeChat you can easily add contacts and friends, it provide several options on how to add contacts and invite friends. First is to add by ID, just input your friends WeChat ID then hit Find. 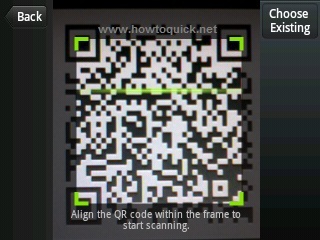 You can also add by scanning their QR Code using WeChat QR code scanner. The last one listed is Official contacts, which I think this option searches official WeChat accounts you want to follow. This is sort of mini Facebook and mini Instagram feature from WeChat where you can share or post moments on your profile. Just like Facebook, Moments is your profile timeline and also you have an option to add profile cover, exchange comments and likes. Sharing your moments in WeChat timeline requires you to take a picture or choose from existing photo. This is an Instagram like feature; it also allows you to add photo effects before uploading it to your Moments timeline. 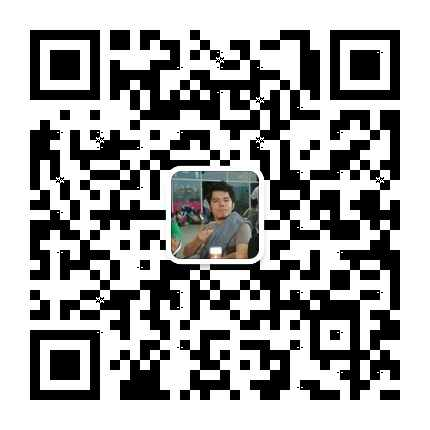 You can also link your WeChat profile and share your moment to Twitter and Facebook. Normal, LOMO, Wheat, Glossy, Polaroid, Lake, Twilight, Black and White, Aquatint, Pen, Poster and Portrait. Added features that make more fun on using WeChat application, this includes Look Around, Drift Bottle, Shake and more. I’ve tried few of this features so I will share you a little info on it. You can also enable and disable this fun features by going to Settings then Features. This will search WeChat users nearest you, with distance details and an option for you to send greetings to them. Random picking of text message and voice message from all WeChat users around the world who uses and tried this features. Messages are sealed in a bottle and give you an option to reply, throw it back and pick or kept it. This feature allows you to send a message to all or your selected friends a one time. I can say this is a must-have app for your mobile. 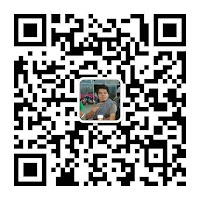 Download WeChat for Android at Google Play Store or Apple Store for iPhone iOS you can visit their website to download other versions of WeChat (Blackberry, Nokia, Windows Phone).